It took 10 years for me to complete my book and finally it is released worldwide, expect in India. I have been trying hard with publisher for its release in India, but unfortunately in vain. 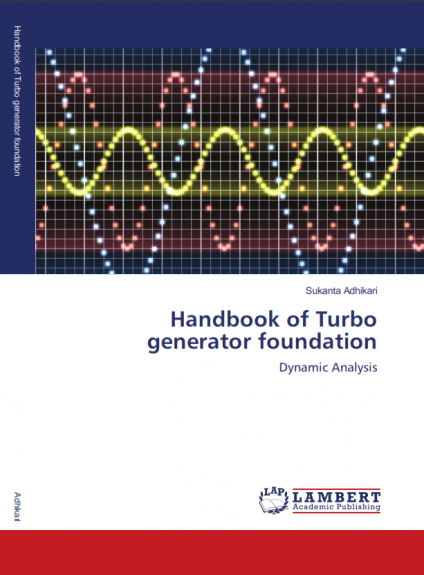 a) A decade ago I have uploaded an article on "Turbo generator foundation" which was downloaded 41000 times in SEFI..
and after that it has been appearing in many other forum,where I have not posted... 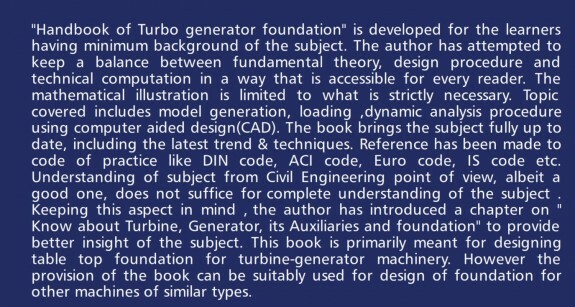 Some people are using the content of article in writing technical paper..without giving the reference of my article.Also once it goes to internet ,I myself will be not able to recognize my book later. b) Also there are terms and condition between publisher and author. However I have the liberty to publish the book with other publisher. Therefore I am looking for a publisher who can publish my book in India. Outside India it has already been released. Since I don't have much degrees, expect a Btech and my experience, therefore I am not eyeing on the big publisher. I request someone in the forum to help me with the publisher. Regarding publisher in India, you can try ANEbooks though I dont have clear idea how big they are. Recently, they published book "Concrete Sustainability" by Dr. N V Nayak which won ACCE (I) Award. Thanks a lot Arun sir. I will try to contact the publisher mentioned by you. Congratulations on your publication. I hope you have retained the copyright at least in India. 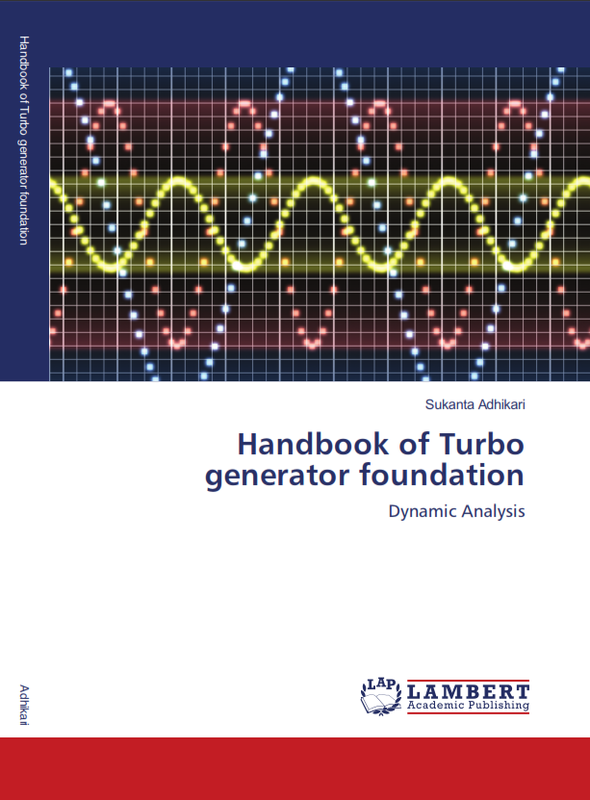 As far as Lambert Academic Publishing goes, please do read this article. 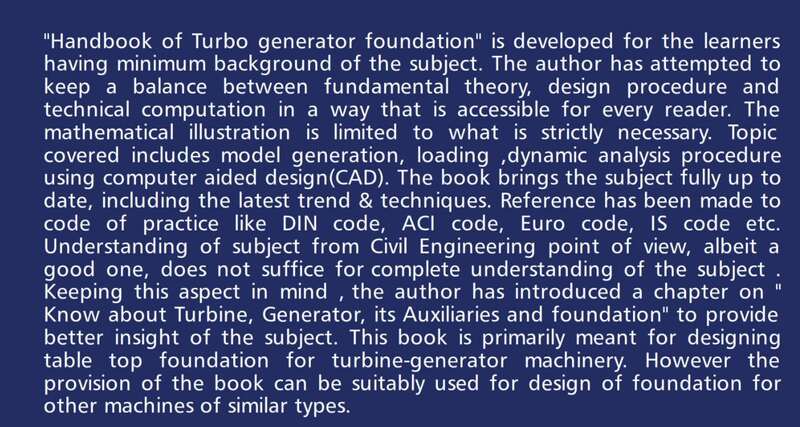 I found professor from eminent engineering colleges are publishing book with the same publisher.I am a small lfile , without higher qualification...Oxford is not going to publish my book. Some people are there in this forum who also have publish with this publisher. The only thing is one should not compromise with one's principal.If i feel so I will withdraw. This is IC ( author of the book Dynamics of structures and foundation a unified approach) , just saw your mail. Can you please call me 9874605676 I can give you some advise and idea. Rahul sir..thanks for providing the link. IC at present I am in transit..i will call u within couple of days. Thanks for your concern..i am eager to know know abt ur advice. I have given 10 years to this book.